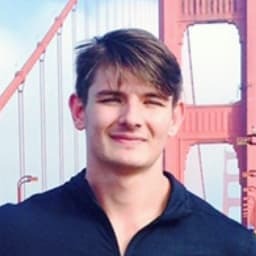 My very first website! I still think it looks cool. 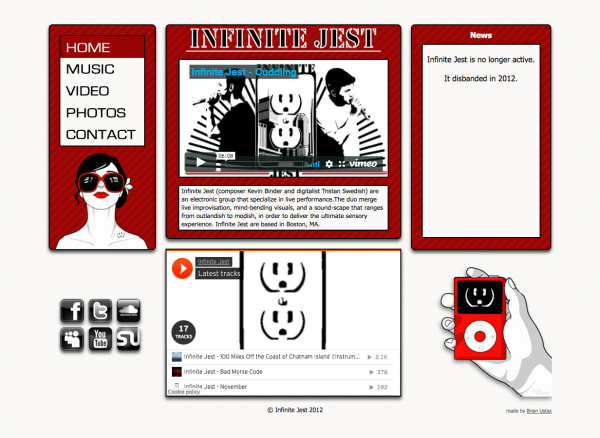 I built it for my friends’ electronic group, Infinite Jest.